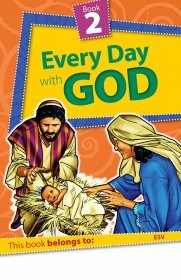 The 60-Day Wonder Devotional Book 1 covers questions about God the Father and God the Son and gets them started on a daily quiet time. 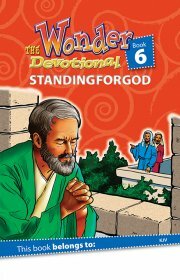 The 60-Day Wonder Devotional Book 2 covers witnessing and trusting God. 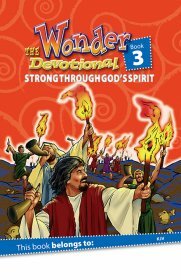 The 60-Day Wonder Devotional Book 3 teaches kids how God's Holy Spirit works in them to make them strong. 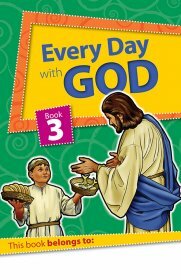 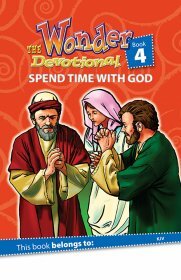 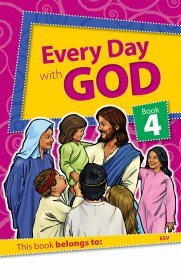 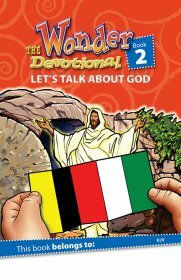 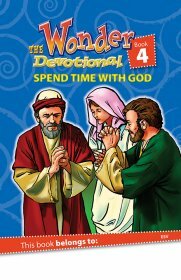 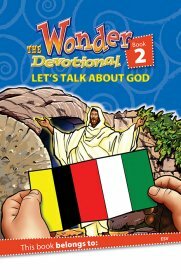 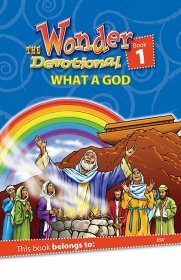 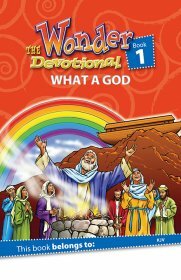 The 60-Day Wonder Devotional Book 4 helps children learn about God's Word and how it was written. 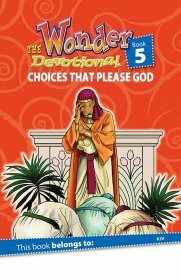 The 60-Day Wonder Devotional Book 5 will help kids learn to make right choices, what God thinks about complaining, anger, forgiveness and fear as well as how to have ‘wise’ lips. 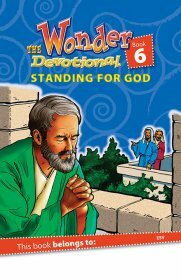 The 60-Day Wonder Devotional Book 6 lets kids know that God expects His children to take a stand for what is right and true. 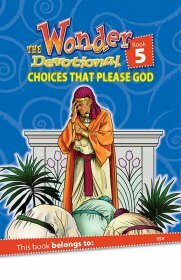 60-Day Wonder Devotional books # 1-6 in a plastic pouch. 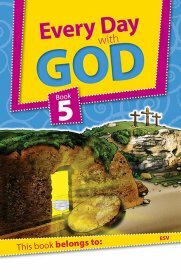 The 60-Day Wonder Devotional Book 4 helps children learn about God's Word, how to have a quiet time and how to praise God. 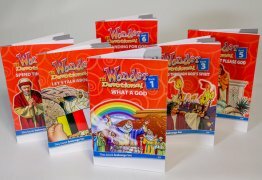 60-Day Wonder Devotional books # 1-6 in plastic sleeve. 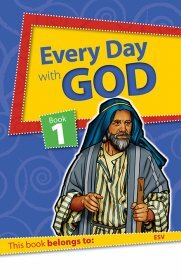 All Six Every Day with God devotional books. 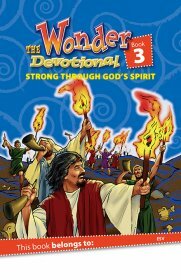 Devotionals for 180 days. 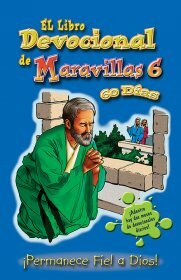 $6.59 less than purchasing the six separate books! 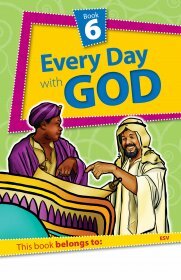 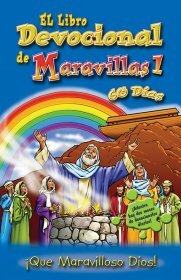 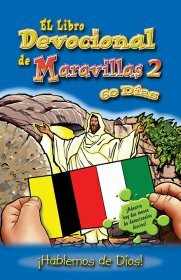 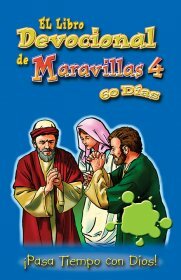 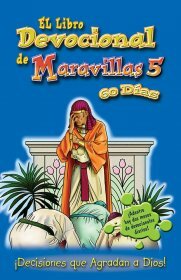 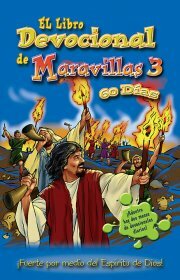 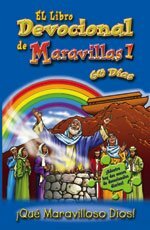 Colorful pictures with dramatic readings of our best-selling 60-Day devotional book will encourage kids to study God's Word.